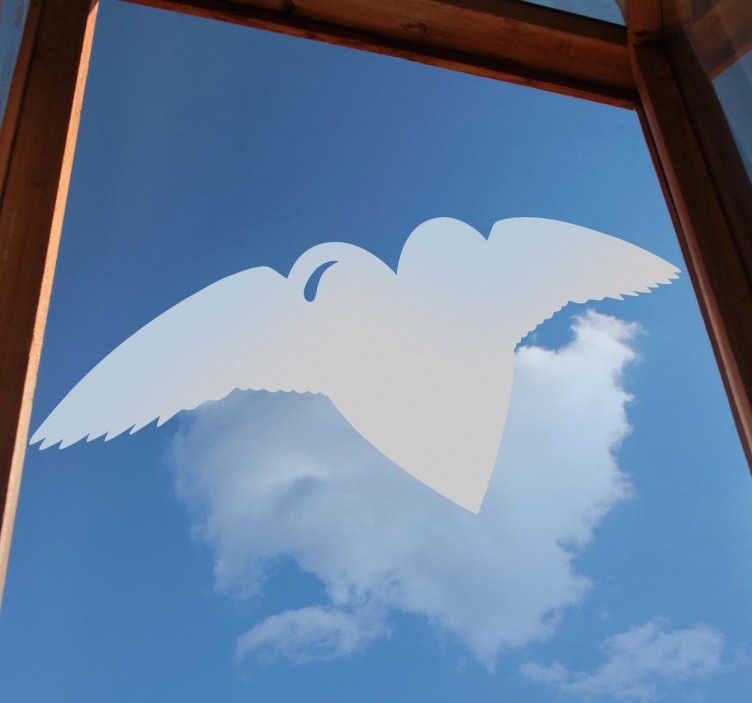 Set your feelings free with this unique heart design with wings from our collection of heart stickers to decorate your window or any glass surface. Looking for a heart wall art design for your window? Create a warm atmosphere with this lovely design. This heart with wings design is available in a wide variety of colours and sizes. Suitable to decorate all smooth surfaces. Easy to install and remove.